The Australasian Antarctic Expedition (AAE) was an Australasian scientific team that explored part of Antarctica between 1911 and 1914. It was led by the Australian geologist Douglas Mawson, who was knighted for his achievements in leading the expedition. In 1910 he began to plan an expedition to chart the 2000-mile long coastline of Antarctica to the south of Australia. The Australasian Association for the Advancement of Science approved of his plans and contributed substantial funds for the expedition. The remaining funds were raised by public subscription and additional donations. Accomplishments were made in geology, glaciology and terrestrial biology, unlike both of Ernest Shackleton’s following expeditions which produced very little science. 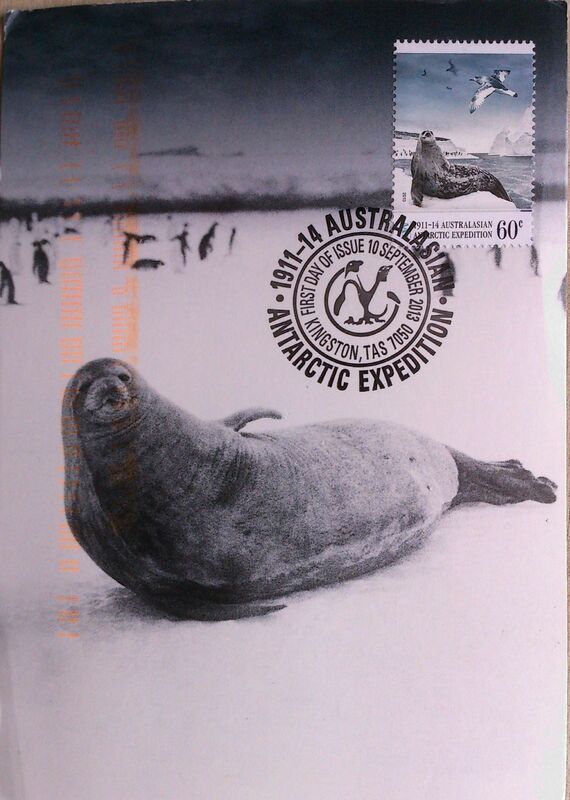 In a celebration of the achievements of Mawson and his men, a centenary scientific voyage, retracing the route of the original expedition, departed from Australasia in late 2013 and became stuck on 24 December 2013.